They say all success stories somehow start with a dream. A desire that emerges from an inspiring experience and this leads us in relentless efforts to achieve that dream. 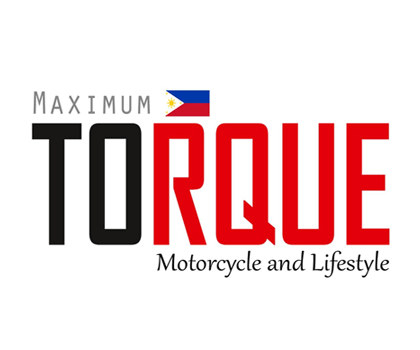 So is the case of Raniel Resuello from Tanay, Rizal considered to be a highly skilled superbike rider in the local racing scene. It all started after a trip to Italy to watch a MotoGP race. 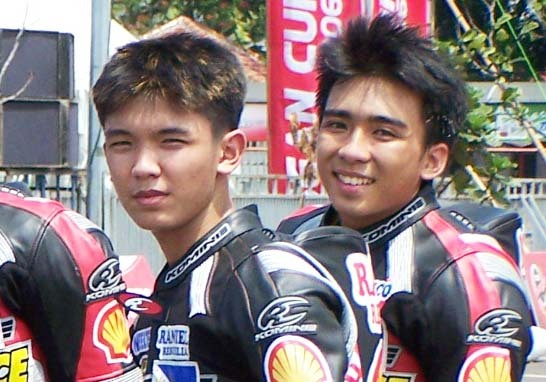 The most popular and most watched two-wheel racing series inspired Raniel and from then on he dreamed of becoming a racer and asked his parents to buy him a motorcycle. 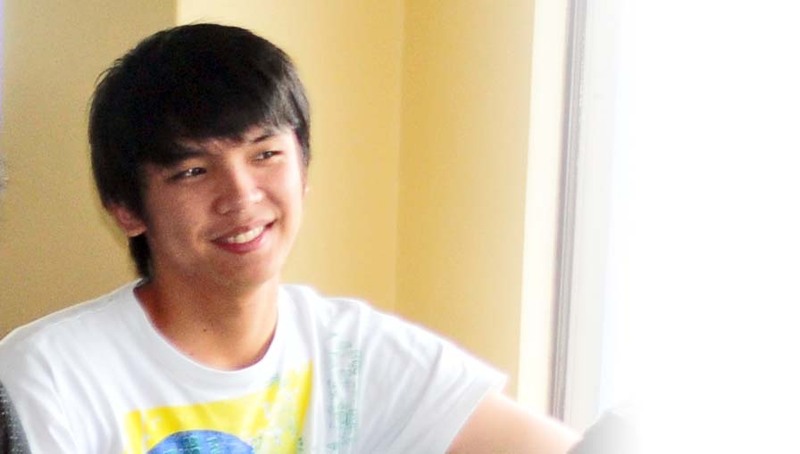 At the same time, Raniel also watched races held in Ynares and his love and appreciation for the sport grew. His father, Mr. Ranilo Resuello got worried because racing, as we all know, is a dangerous sport. But one afternoon, the father was surprised to see a brand new 150cc motorcycle already parked in their garage. Raniel had convinced his mother to buy him one. So in spite of his early constraints, Dad Ranilo subsequently conceded and supported Raniel in his new sport. To ease his anxiety about racing, Mr. Ranilo looked around for racing teams for his son. Perhaps, it was fate that led them to the YRS shop in Mandaluyong. Looking for a tire, they met Mr. Yoyong Buncio. The good man invited the Resuellos to join in their practice sessions and participate in the SK Invitational race series. He also suggested that Raniel must use a less powerful bike like 110cc that fits in the beginner classes. Considering the good pieces of advice they received, they bought a Yamaha Crypton Z in April 2005. Raniel didn’t waste any time and practiced right ahead with the late Maico Buncio. The latter imparted some techniques to the then newbie. One week after, he was already battling on the race grounds and successfully took home a podium finish just on his first race. Yoyong saw Raniel’s potential and right away offered him to be part of their team. Raniel trained together with Maico Buncio. More wins and trips to the podium followed as he started joining other race events. 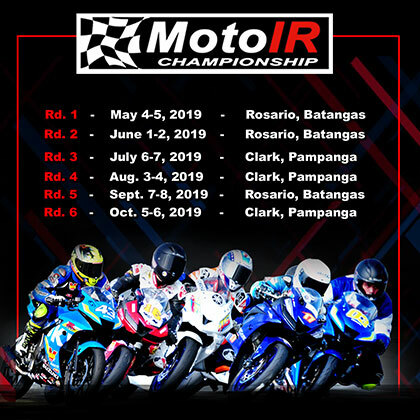 Raniel and Maico’s team-up proved to be successful as they triumphed in the 2006 NRA Motorcycle Grand Prix Championship 400 Unlimited class where Maico was the champion and Raniel was the first runner-up. 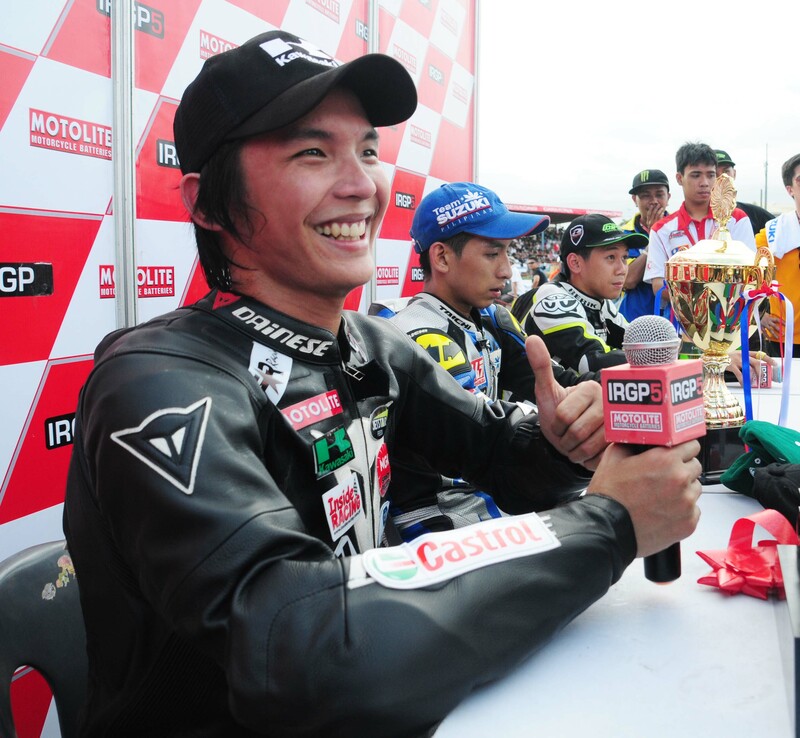 Raniel has also experienced to compete internationally as he was one of the country’s representatives in the 4th Yamaha ASEAN Cup held in Indonesia in 2006. 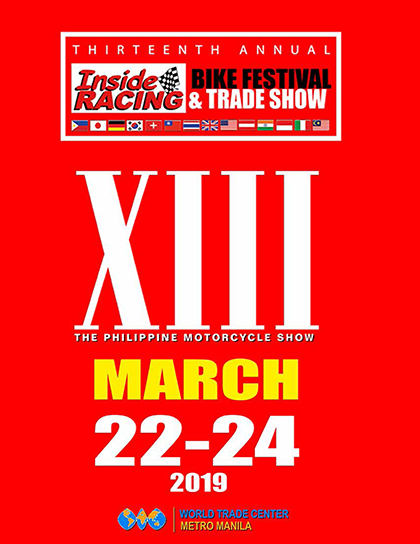 In 2012, JVT Scooters sent Raniel together with another JVT rider Miko Montano in the 2012 TSR Summer Bike Race in Taiwan wherein both riders learned a lot to improve their riding skills. 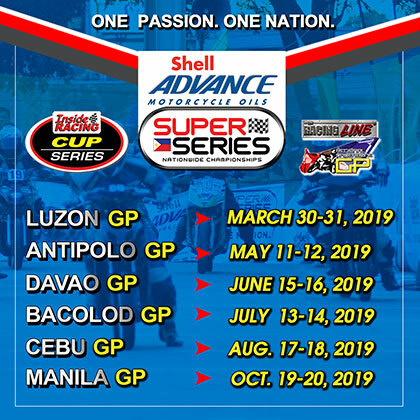 RAR Racing, Raniel’s team in partnership with Kawasaki is also a force to be reckoned with in the celebrated IRGP races. Raniel has always been someone to watch out for in the prestigious event and he has won the Fastest Privateer Award twice. Aside from racing, Raniel also showed excellence in his academics. He graduated in Centro Escolar University with a degree of Bachelor of Science in Nursing and has passed the Nursing Board Exam in 2011. 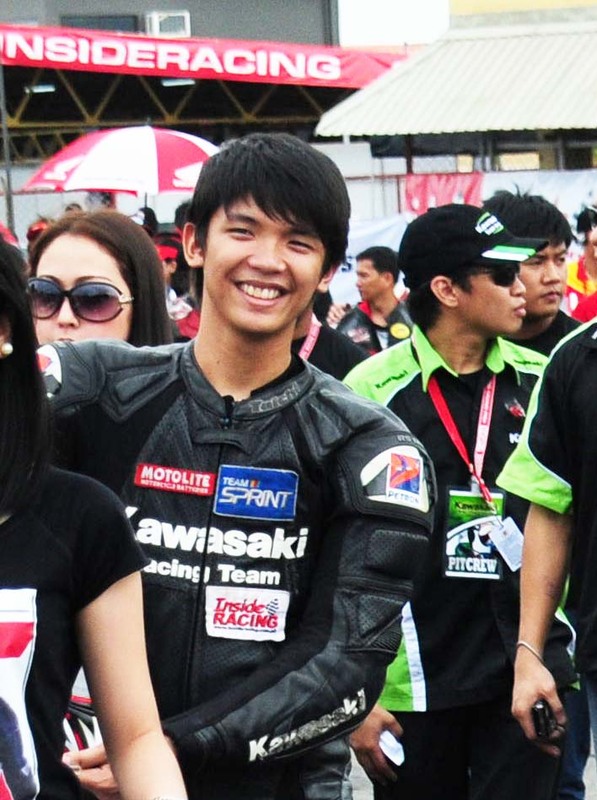 In 2012, with the help of his family and sponsors, Raniel continued his passion for the sport, riding a superbike, underbone and scooter for Kawasaki. 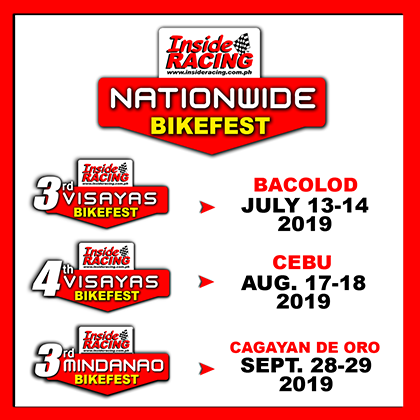 He has dominated the Bridgestone Philippine Superbike Championships, reaping wins and was hailed the overall champion of the series. After great performances in six races, Raniel won the overall championship in the Intermediate and Expert classes. Once just a face in a crowd of race spectators, Raniel is now in the limelight of the country’s racing industry. His passion and dedication to his craft, the brilliant partnership with his sponsors and the unwavering support from his family has been a superb formula to the success he is experiencing now. His story is just a great example of believing and chasing your dreams. 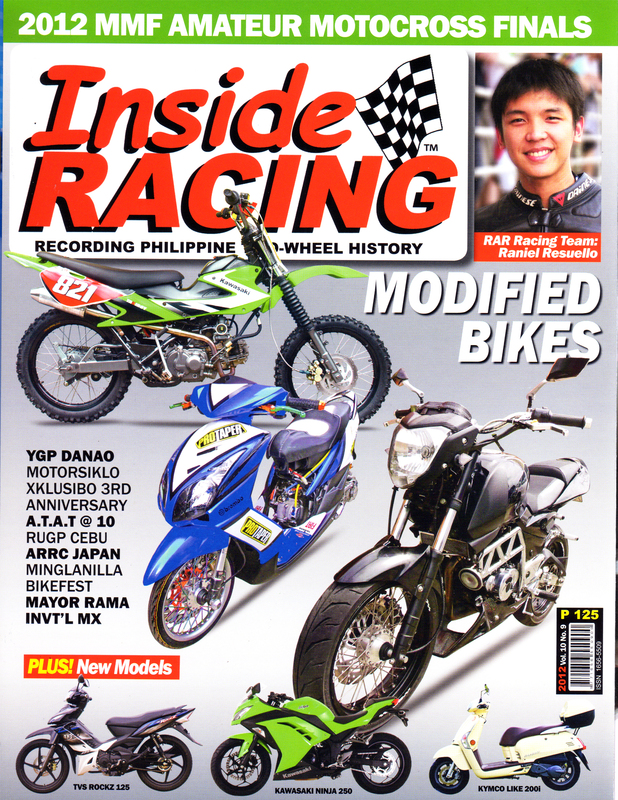 *This article was published in InsideRACING’s Volume 10 Number 9 2012 issue.